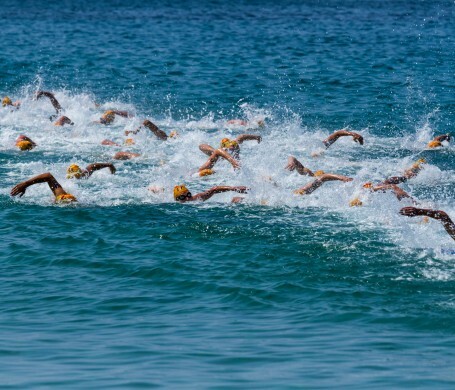 TRIATHLON & IRONMAN TRAINING CAMPS IN MAJORCA - 2019 early booking price freeze offer now on! Whether you’re an experienced triathlete looking for Ironman or half Ironman training, or a novice at any distance our team of experienced coaches can ensure your specific triathlon coaching and training needs are met at our SunTri Mallorca triathlon training camps. The SunTri triathlon training camps are based at the Valentin Playa de Muro hotel on the edge of the Albufera nature reserve during March and April. For both Ironman training and coaching as well as shorter course and Olympic distance triathlon we offer unique and quite different accommodation than staying in a usual Mallorca hotel for a triathlon training camp. We are situated just 200 meters from the beautiful white sands and clear calm waters of Playa de Muro's beach with accommodation in individual chalet bungalows surrounded by lots of green space. Our hotel is set up to provide facilities for triathlon coaching and makes for an ideal and relaxed triathlon training camp environment. 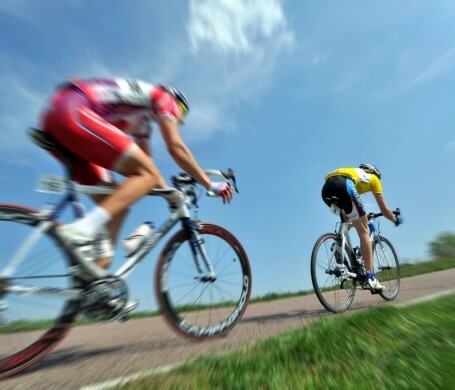 Our hotel training camp facilities include half board accommodation to suit all diets, heated competition training pool, gym facilities, bike store, situated close to quiet flat country trail running routes and surrounded by some of the best cycling training terrain in Europe. The Mallorca Half Ironman 70.3 now one of the most popular races in Europe runs nearby and we often use parts of the course to train and coach our Ironman and triathlon camp attendees. The SunTri Majorca triathlon training camp is run by an expert, highly qualified and passionate triathlon coaching team that have coached novices to professional athletes and have particular expertise both in competing and coaching Ironman and half Ironman distances. We are focused on providing you with the best possible triathlon training camp experience while at the same time appreciating this is also a holiday and intend to have lots of fun along the way! The schedule is designed to coach you techniques and skills as well as provide a progressive training load through the week that will build your fitness. We use the expertise gained over many years of our parent company SunVelo to include a cycling component that offers a range of different level cycling groups for you to chose from on a daily basis as part of the overall weekly plan. 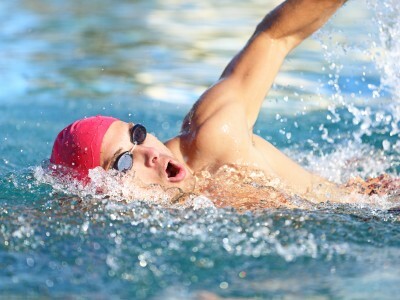 Our objective is to develop you as a triathlete whatever experience you currently have or level at which you compete. Our philosophy is to understand your inherent skills and build on them, developing your technique and coach you to be an efficient endurance athlete. 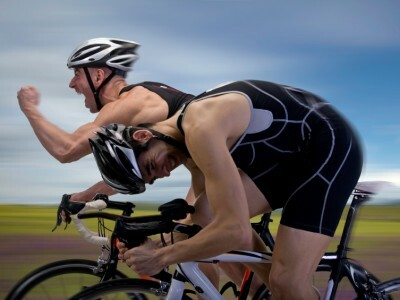 To enhance your training experience our SunTri triathlon coaching team have a vast experience of both competing and coaching at the highest levels especially in Ironman competition. We are happy to share with you through the week personal experience of nutrition, physical and mental demands of competition, tips and tricks of what has worked and what hasn't both on race day and during those dark taxing days of winter training. 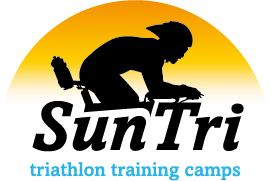 The SunTri 2019 triathlon training camp season starts 23rd March until 20th April. From experience we know the best results on camp come from understanding and focusing on individual training objectives and to do this we limit our attendees to a maximum of 25 people per week. We advise early booking as our hotel location is in demand and sells out early.